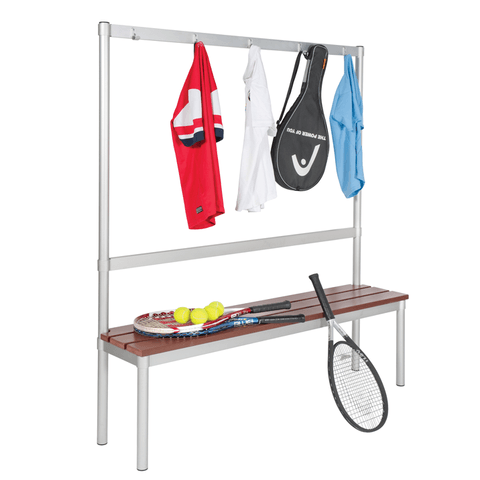 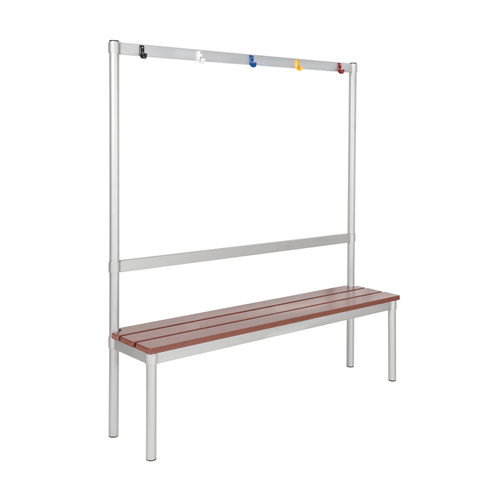 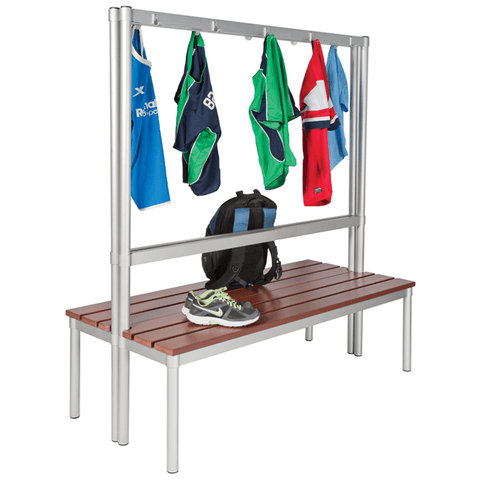 These changing room benches are a practical and hygienic solution for a range of applications including public gyms, swimming pools, schools or general work environments. The benches are impervious to water and are designed to withstand the heavy demand of public areas meaning there is less need to change them frequently; this is backed by their five year guarantee. 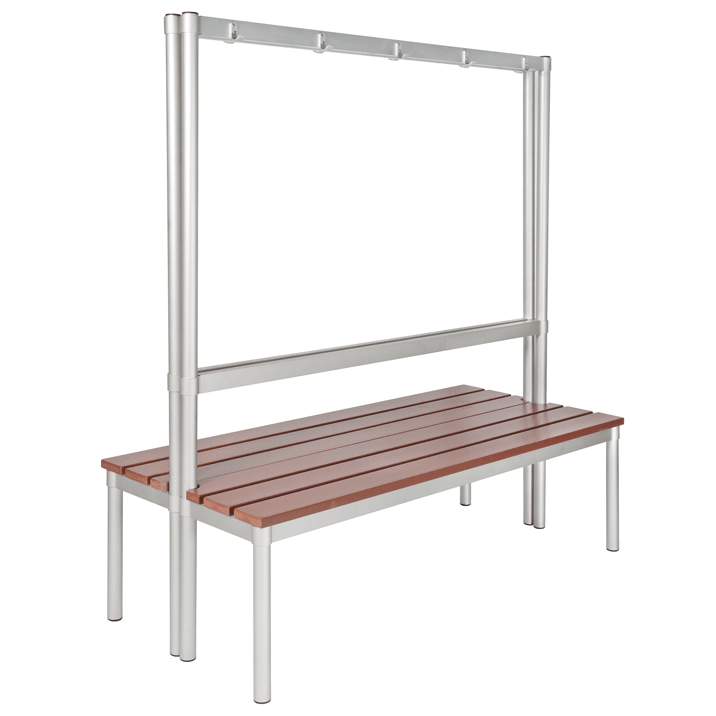 The benches are robust whilst still being lightweight, meaning you can reconfigure the set up easily. 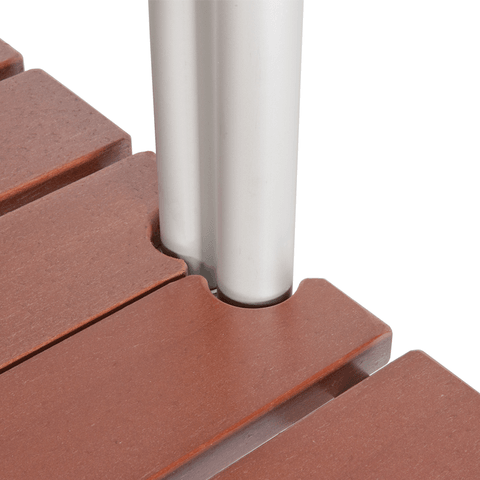 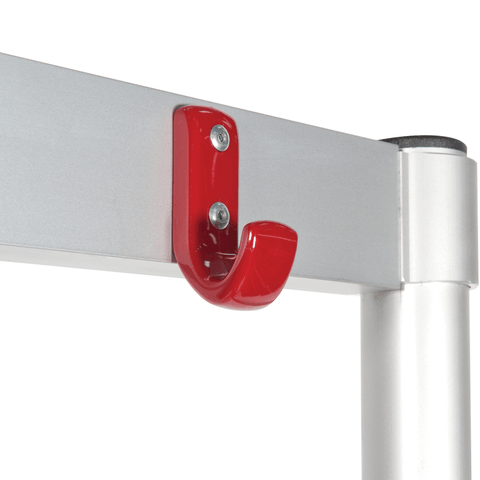 Alternatively, you can also order fixing kits for floors, walls or back to back to ensure your configuration is more permanent.